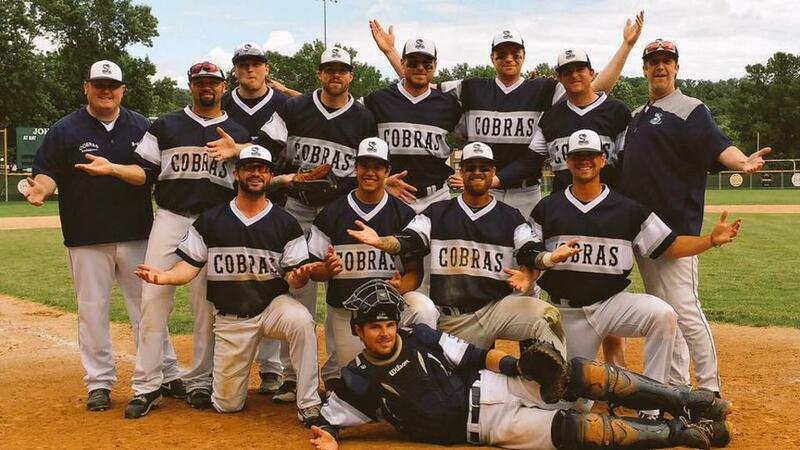 The Minneapolis Cobras Baseball Club, established 1999, is one of the most successful Class A baseball teams in Minnesota. In the 18 seasons since inception, the Cobras have reached the State Tournament 13 times, finishing 2nd in 2000 and 2013, and 3rd in 2003, 2010 and 2015. The Cobras have players from all levels of competition, and have had several turn professional after playing with them. The Cobras are managed by Matt Germar, the 4th skipper in Cobras history. Come out and enjoy a game.